Funny Signs. Once یا twice is okay, but don't make a habit out of it. 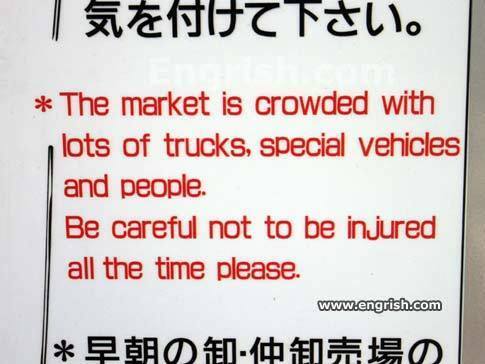 :D (This is a real sign from a foreign country that just had a very bad English translation.). Wallpaper and background images in the Picks club tagged: engrish funny signs engrish.com bad english translations foreign signs funny.